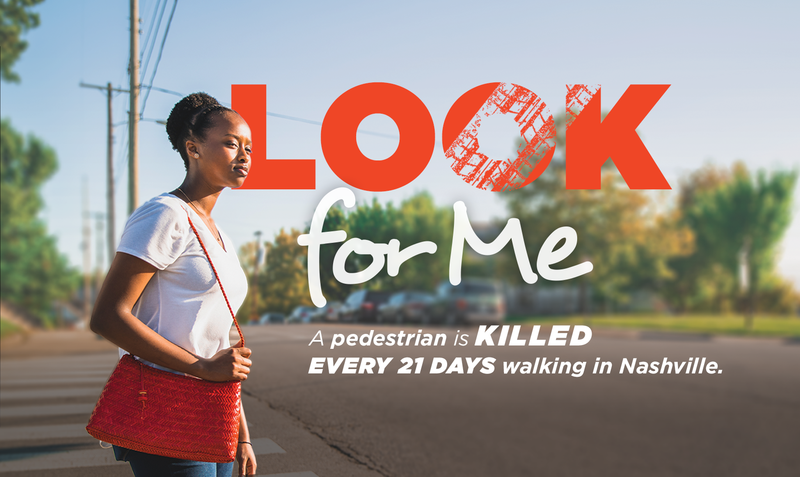 The Look for Me campaign is focused on reducing the number of people killed or severely injured while walking in Nashville, TN.  Over the last decade the number of pedestrians killed in Nashville, and across the country has been on the rise. 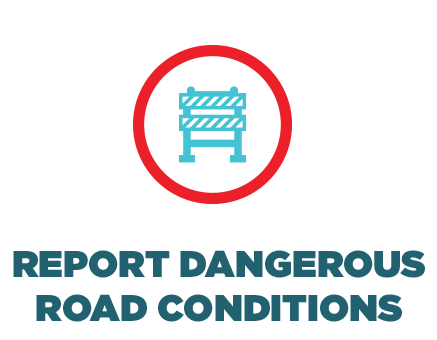 Yet these crashes aren't happening randomly. 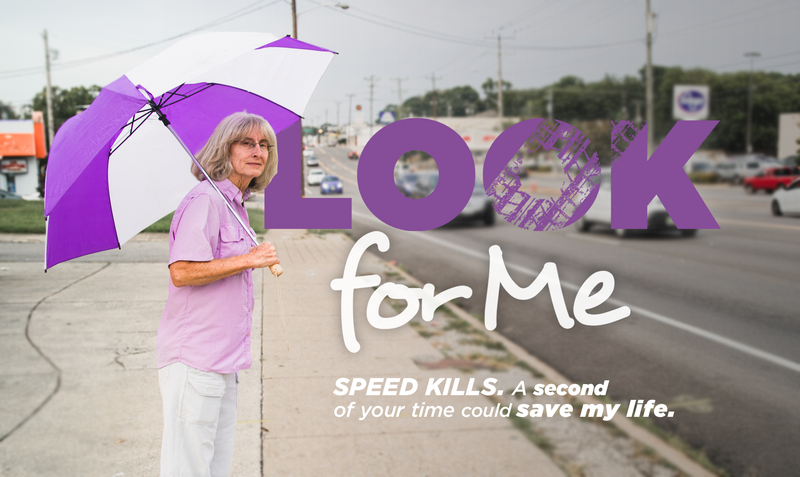 They are preventable.  Nearly 75% happen at night. 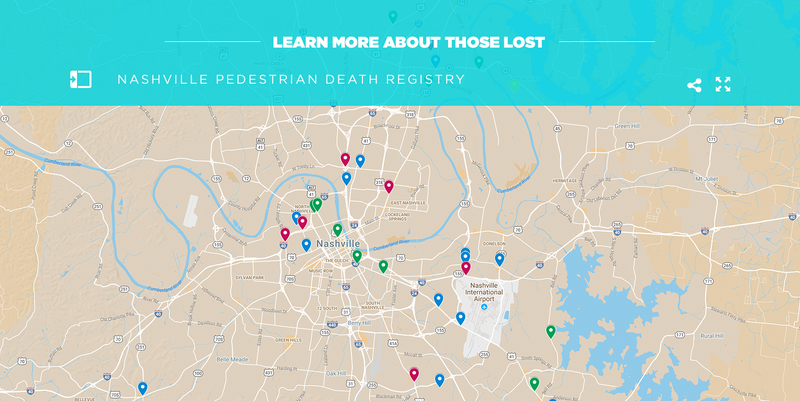 Most happen on large urban streets near transit stops.  And speed is a major factor in determining the severity of the crash. 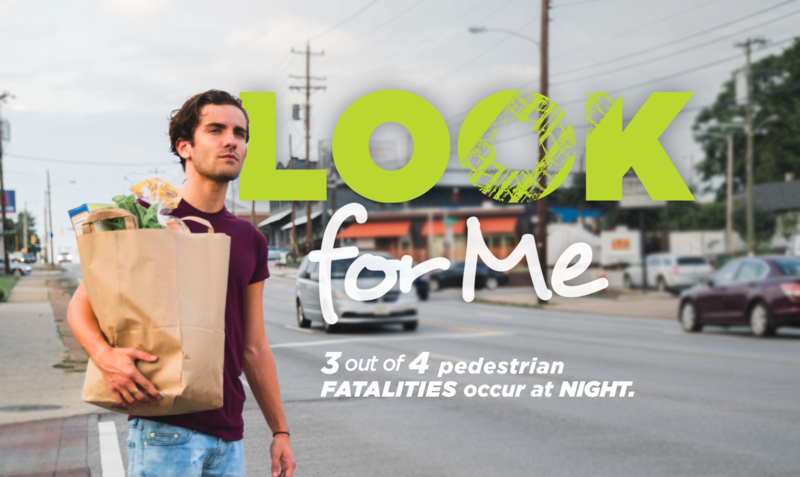 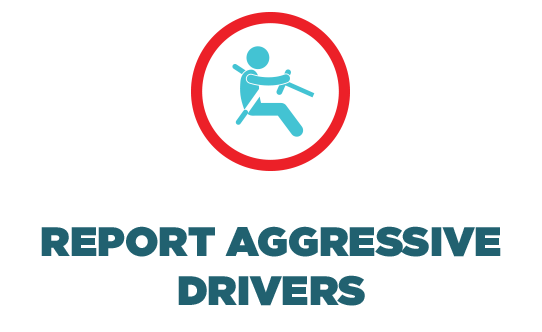 Drivers can stay alert at night, expect pedestrians near bus stops, and slow down.  Through education, awareness, and good street design we can keep our neighbors safe when they are walking in our city.  This campaign is funded by the TN Highway Safety Office and managed by Walk Bike Nashville.